During a visit to the US, Turkish Defence Minister Hulusi Ankar has warned Pentagon officials against a vacuum of power in Syria during the American troop withdrawal from the country, Turkey's Anadolu news agency reported. The news comes amid reports of US plans to leave roughly 400 troops in Syria beyond the pullout targeted for the spring. 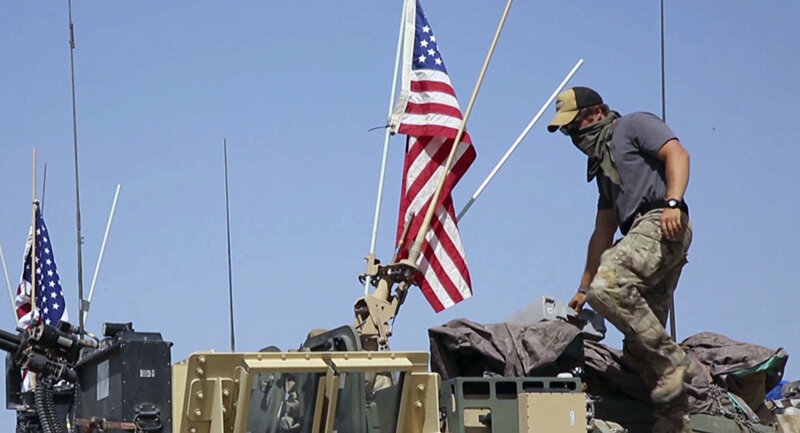 About 200 troops will be located in northeastern Syria in addition to another 200 personnel near the Jordanian border, The Washington Post reported on Friday citing a senior official. Chairman of the US Joint Chiefs of Staff Gen. John Dunford told reporters that allies will step up in Syria after Washington withdraws its military contingent. White House Press Secretary Sarah Sanders in an earlier statement said that the United States would leave a small peacekeeping group of about 200 personnel in Syria "for a period of time". "I applaud President Trump’s decision to leave a small contingent of American forces in Syria as part of an international stabilizing force", US Senator Lindsey Graham said on Thursday. "This will ensure ISIS [IS]* does not return and Iran does not fill the vacuum that would have been left if we completely withdrew". In December, US President Donald Trump announced that Washington would pull out its forces, which have been operating in Syria for years as part of an international coalition fighting against the Daesh terrorist group. The US forces have been operating in Syria without the authorisation of the Middle Eastern country’s government or the UN Security Council. 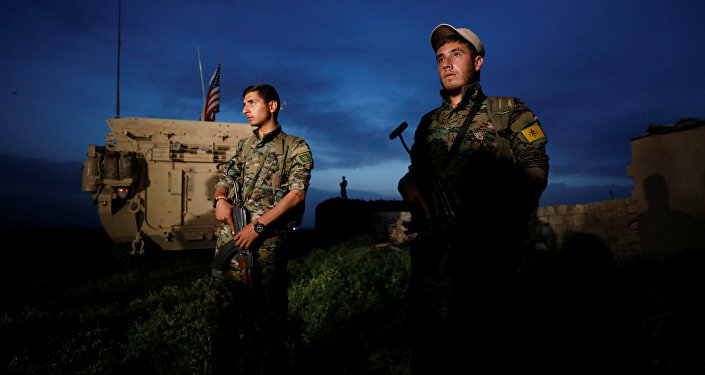 Washington has been supporting a Kurdish-led militia that controls the territories to the east of the Euphrates and opposing the Syrian government. Ankara, for its part, sees the militia as linked to the Turkey-based Kurdistan Workers' Party (PKK), which the authorities have listed as a terrorist organisation.